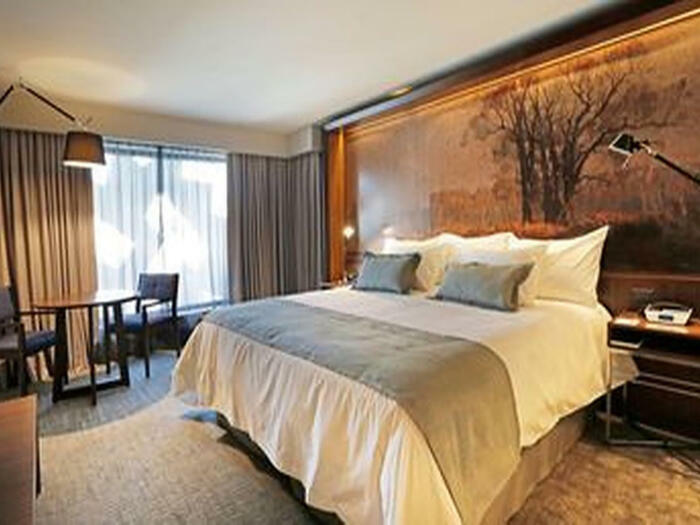 Chosen among the 37 best boutique hotels in the world according to the Best Urban Hotels Awards for 2016 by the Magazine Wallpaper, Hotel Cumbres Lastarria is the perfect place to get to know and enjoy the cultural and culinary delights that are the hallmarks of this sector of the city. We have 70 guest rooms designed with modern features and integrated areas that incorporate art and reflect the identity of the district. 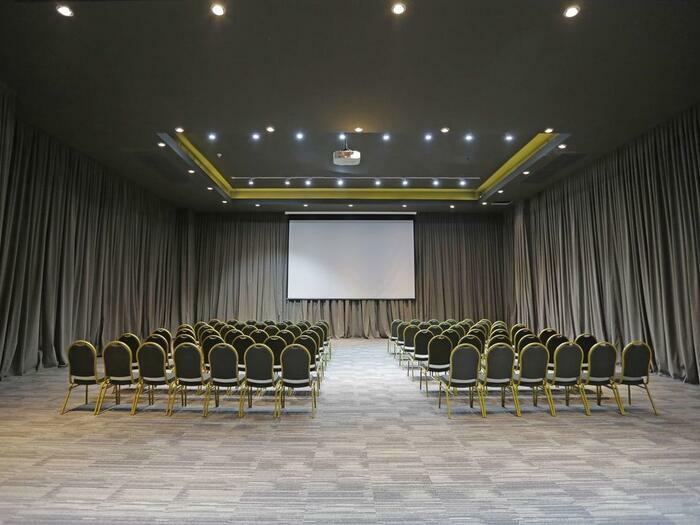 With three conference rooms and almost 400 m2 of versatile space, Hotel Cumbres Lastarria is an extraordinary venue for all kinds of meetings and events. 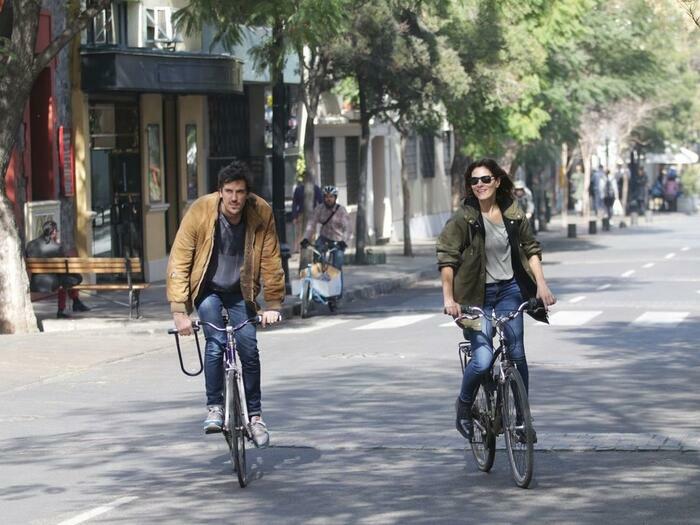 Our hotel is in the heart of a captivating quarter of the city, famous for its cultural history, stores and cuisine. 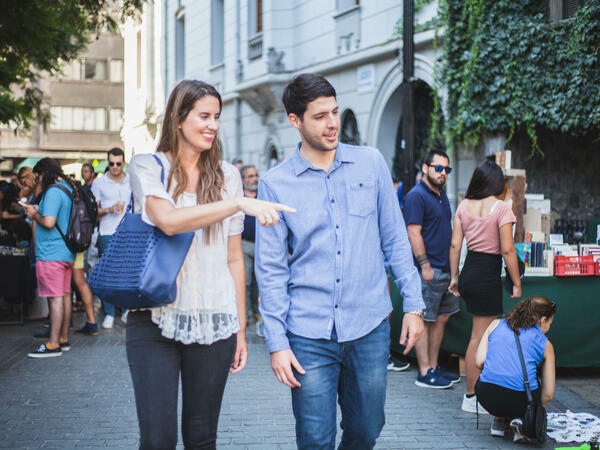 If you are looking for a perfect weekend to spend as a couple, a cultural proposal to enjoy with a friend or just a relaxing break, take advantage of the promotions that Hotel Cumbres Lastarria has for you. 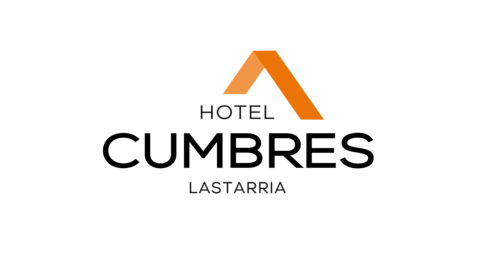 The gastronomy of the hotel focuses on Chilean and Patagonian specialties. Fish and seafood from our shores stand out, as well as meats from our pastures in southern Chile and wild berries for harvest, with authentic cuisine inspired by our region and a great national pantry.